The Bummelbahn and the Bummelzug, two little trains that run throughout the valley, take you to the prettiest spots in the Wildschönau from where you can set off on numerous adventures. The Bummelbahn runs daily between Niederau-Oberau-Mühltal-Auffach-Schönanger-Alm. Get to know our valley in a stress-free and comfortable way or use the train to return to your hotel after a hike. Also wonderful is the trip to our highest village Tierbach. It invites to an idyllic walk through the picturesque village. With a leisurely 10 km / h takes you the slow train to the entrance of the Kundler Klamm (gorge). Enjoy the beautiful and wild gorge from the gorge entrance - in winter the Kundler Klamm is closed. In the Hotel Tirolerhof in the Wildschönau, Tirol, you will be spoiled by your hosts Irmi and Martin Erharter, their family and their long serving staff. The 3-star hotel with typical Tirolean flair has a homely atmosphere and numerous possibilities for exciting activities or pure relaxation, catering to all your holiday expectations. 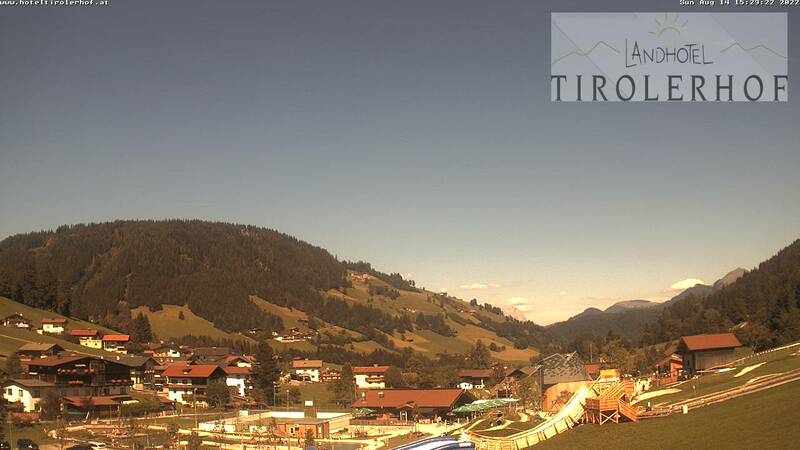 Nestled in the heart of the Kitzbühel Alpine region the Tirolerhof in the Wildschönau is an excellent starting point for ventures into the Tirolean mountains in both summer and winter.